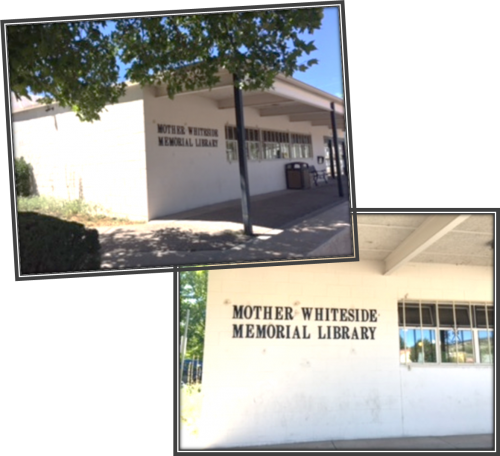 Patricia Moore and I traveled to Grants, NM on September 16 to visit the new library director Ron Gonzales and to check out Mother Whiteside Memorial Library. 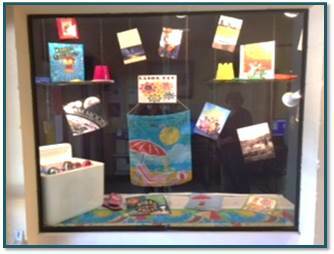 Ron is a great addition to the library and has years of experience as an educator. 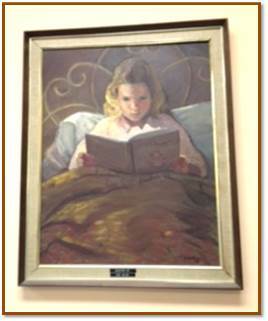 We were told that someone from the community stopped in recently to see a painting of herself her mother painted when she was a small child. 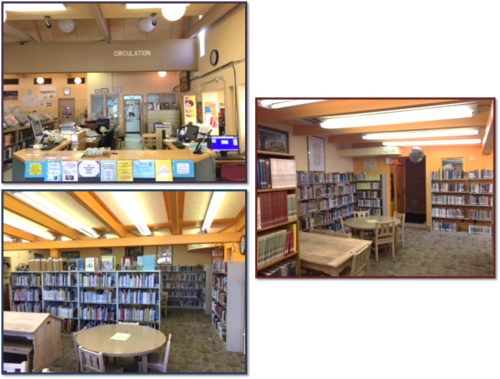 Ron has been busy doing a lot of community outreach, and it is great to hear that this library will continue to be a great resource for the Grants community. We look forward to seeing where Ron and his staff take Mother Whiteside in the coming years.